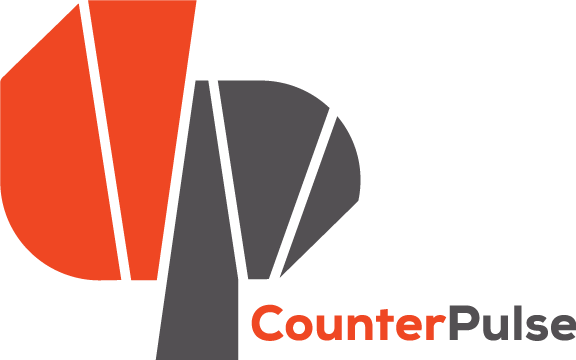 You’re invited to CounterPulse to participate in a conversation with CounterPulse staff, Tenderloin residents, and other Tenderloin stakeholders. At this CounterPulse Community Check-in we’ll be talking about the Turk & Taylor Project, a multiyear public art project CounterPulse is managing on Turk Street, including a mural painted by Twin Walls Mural Co., along with Tenderloin youth and community organizations. Meet lead muralists, Elaine Chu and Marina Perez-Wong, and hear about the mural plan and how to get involved. We will also hold a 20 minute segment at the end for open community conversation. Join in the conversation as we work together to chart our mutual future.